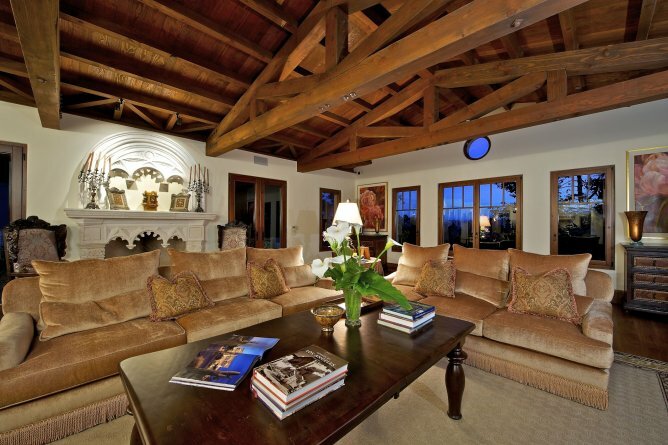 Thank you for your interest in Casa Del Encanto Interiors, offering complete interior and exterior design services. 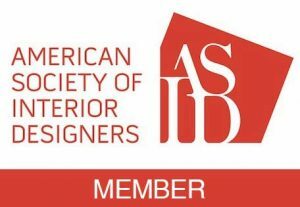 Luis Corona, Allied member ASID, and Michael Barron, Allied member ASID, both have years of experience creating lush, comfortable, and complete interior and exterior design environments. Our design aesthetics brings wonderfully rich sensibility within a very diverse range of projects. Call 619-977-3429 to Discuss Your Project.